Rescheduled! Kevin Barrett on KGNU Radio today, Thursday, July 16, at 3:00 p.m.
Due to the summer pledge drive, Dr. Kevin Barrett’s interview on KGNU radio last week was cancelled. It has been rescheduled for today, Thursday, July 16 from 3:00 – 3:30 p.m. Dr. Barrett is a longtime 9/11 Truth activist and host of Truth Jihad Radio. He will be interviewed on his recent book (details below) by Shareef Aleem on the Metro Show. Tune in at 88.5 FM Denver/Boulder, 1390 AM in Denver, 93.7 FM Nederland, or stream it live at www.kgnu.org. If you miss the show, it will be posted online for later access. 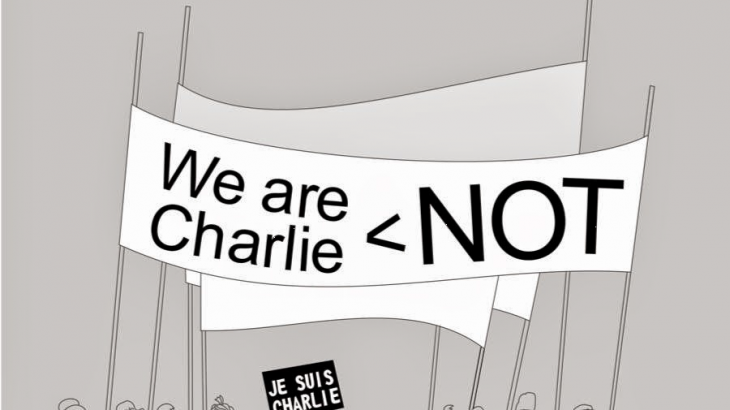 Dr. Barrett will be speaking on his newly edited book, We Are NOT Charlie Hebdo! 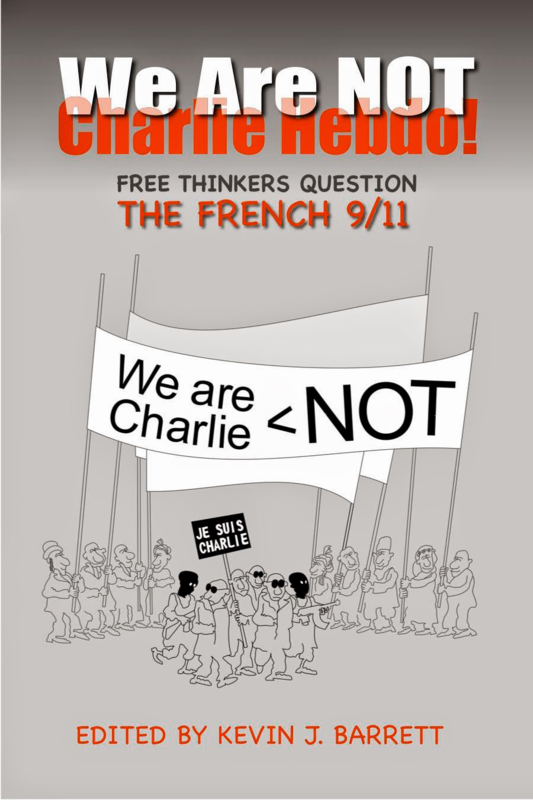 Free Thinkers Question the French 9/11 this Sunday at 3:00 p.m. at the Mercury Cafe, 2199 California Street in Denver. Please join us following his talk for socializing until 6:00 p.m. You will be able to order food and drink in the same room. Only one version of the Charlie Hebdo affair made the mainstream media: “Muslim extremists kill cartoonists and Jews.” An officially-orchestrated response – “Je suis Charlie” – followed. But is there another side to the story? Even as millions marched for Charlie, millions more sensed that something was very, very wrong and suspected the whole affair was a false flag operation. Dr. Kevin Barrett, an Islamic Studies expert, is one of America’s best-known critics of the War on Terror. He has authored and edited several books, including Questioning the War on Terror. Dr. Barrett has appeared many times on Fox, CNN, PBS and other broadcast outlets, in addition to inspiring feature stories and op-eds in the New York Times, the Christian Science Monitor, the Chicago Tribune, and other mainstream publications. A former teacher of French, Arabic, Islamic Studies, Literature, and Humanities, he currently works as nonprofit organizer, editor at Veterans Today, and pundit at Press TV, Russia Today, al-Etejah and other alternative media channels. His website is www.TruthJihad.com. His talk is sponsored by Colorado 9/11 Truth, ArgusFest, and We Are Change Colorado. We look forward to seeing you at the Merc! Kevin Barrett, Special Events. permalink.